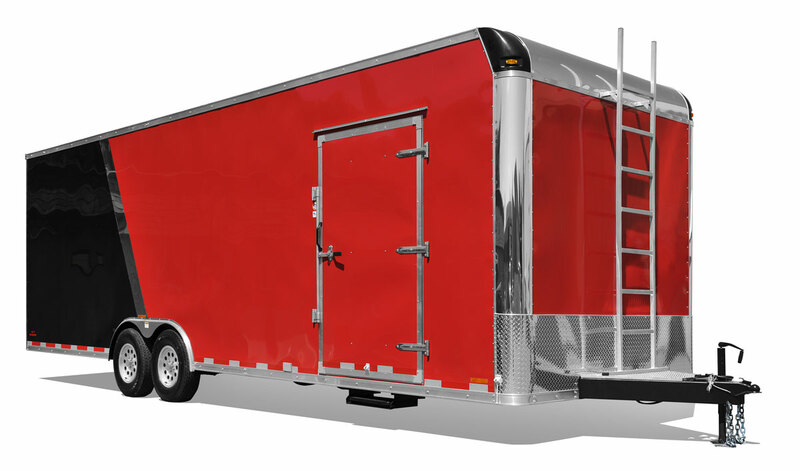 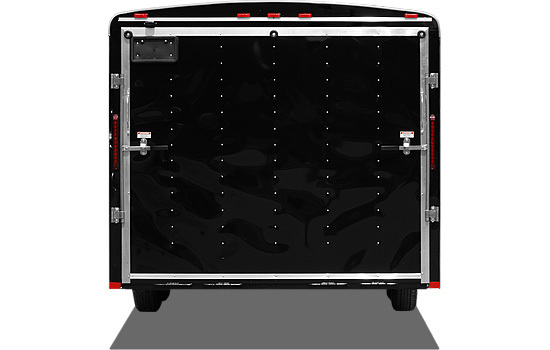 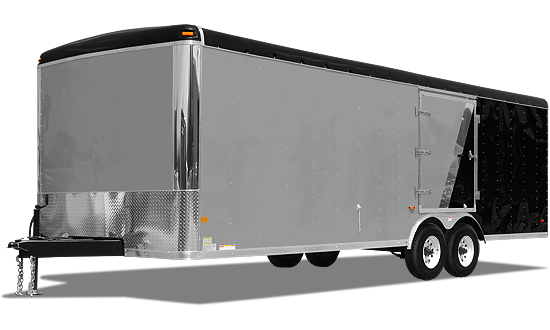 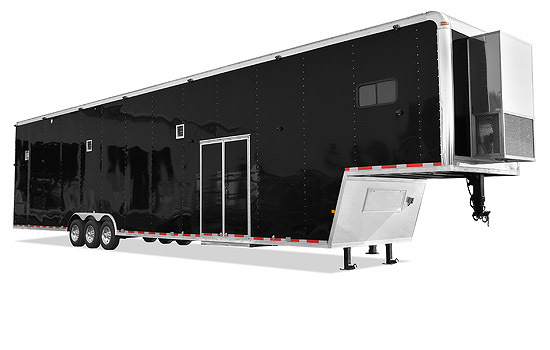 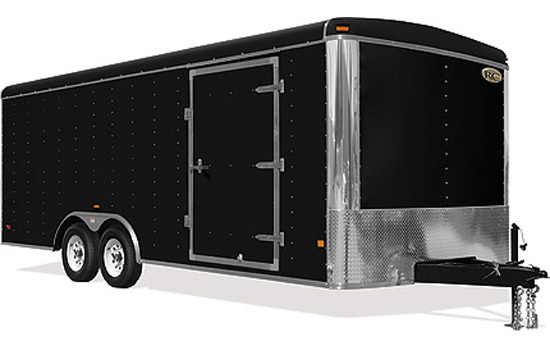 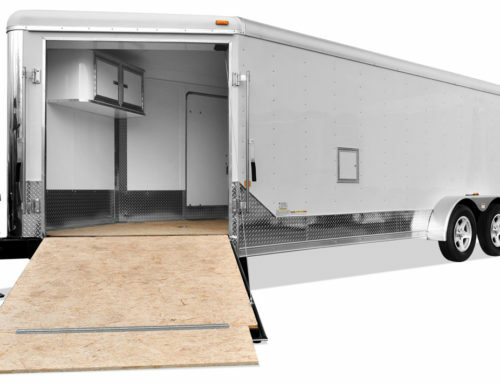 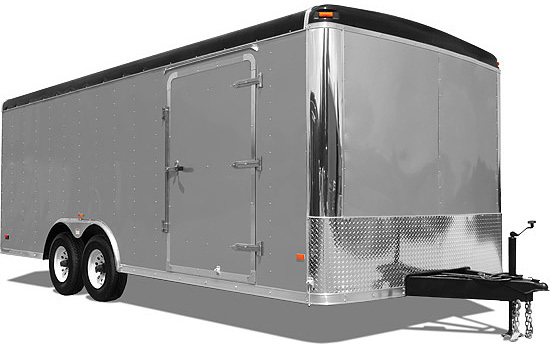 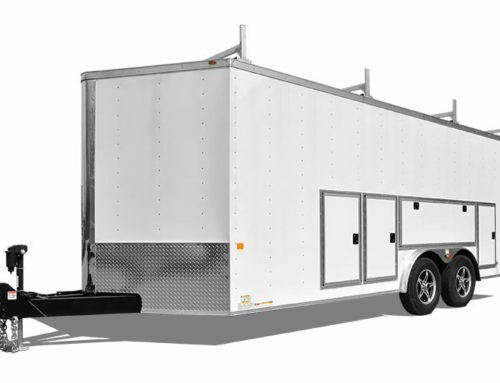 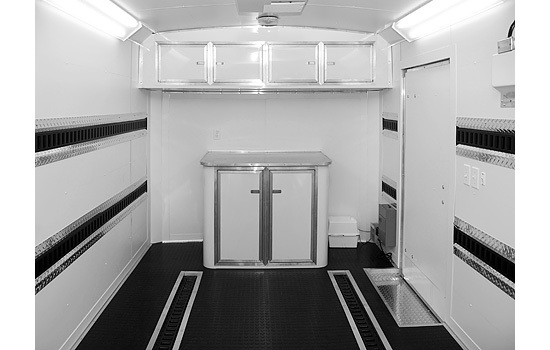 RRT are our entry-level trailers for racers. 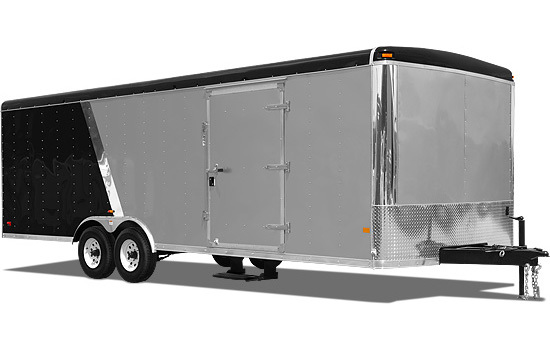 With a great list of standard features and a great price these trailers meet the needs of many beginning racers. 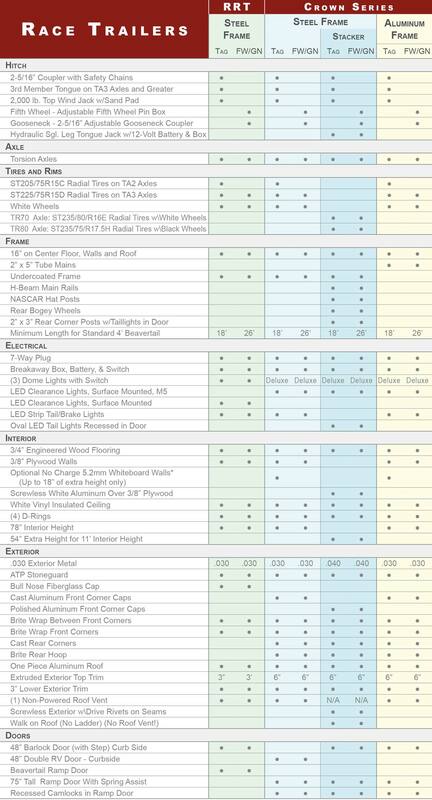 A fantastic list of options is available to meet your every need, even if you’re just starting out. 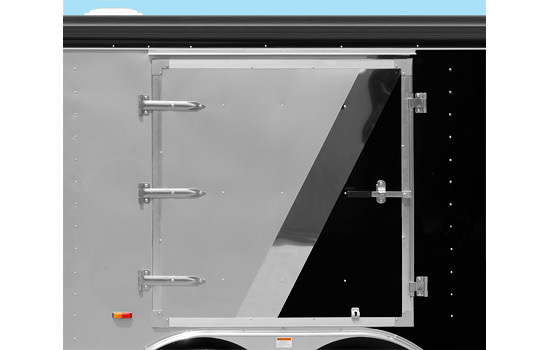 Round Top Wedge — 5′ & 6′ Wides— 24″ Wedge ea. 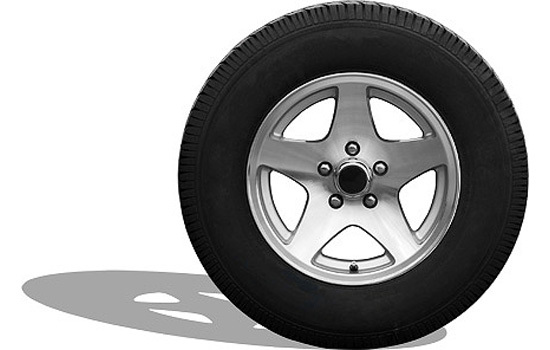 Round Top Wedge — 7′ Wides — 30″ Wedge ea. 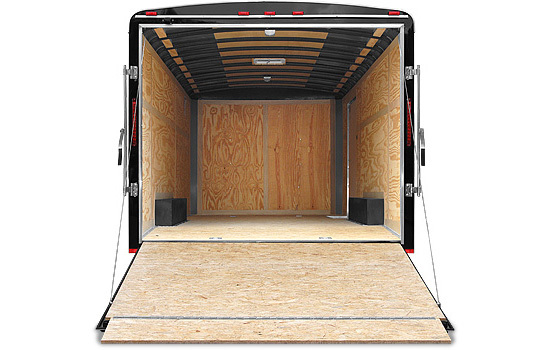 Round Top Wedge — 8.5′ Wides — 5′ Wedge — Add 5′ to Box Length ea. 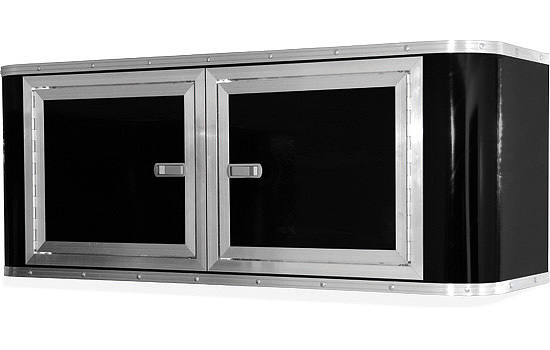 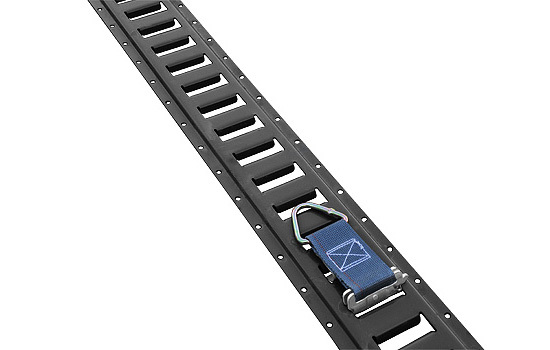 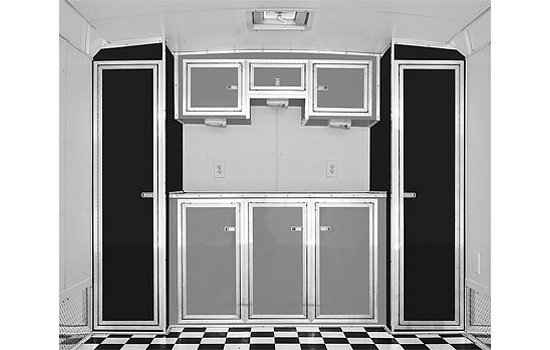 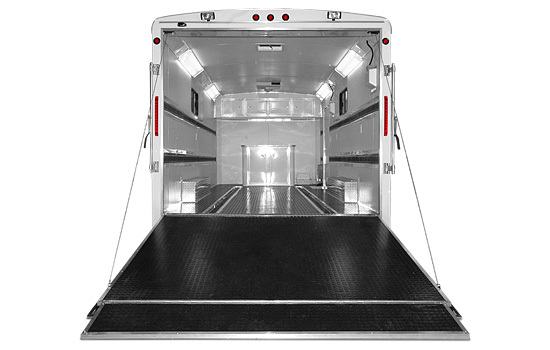 Car Hauler Package — Ramp Door With Beavertail*— 4 D-Rings — 1 Roof Vent ea. 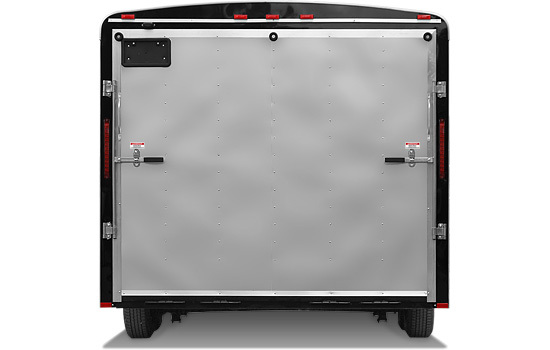 Screwless Package — Screwless Exterior Metal — 16″ On-Center Sidewalls — 5′, 6′, 7′ Wides ft. 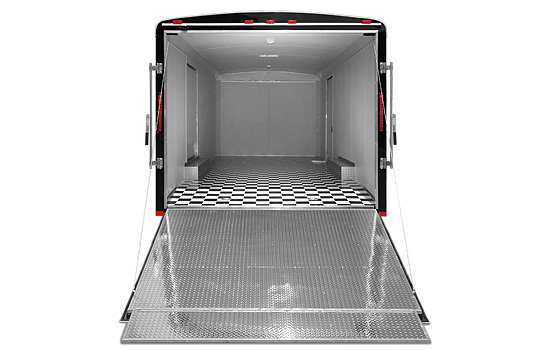 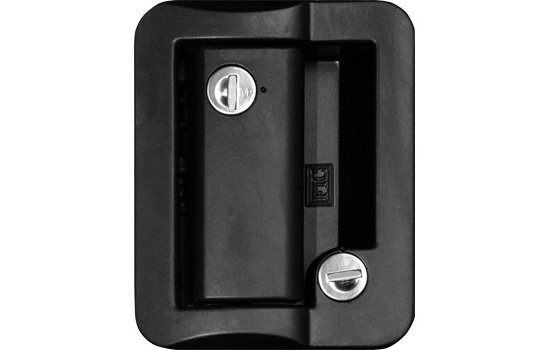 Flash Package — 12″ ATP On Sides — Flush Lock ft.